In a wind tunnel, you can fly on an airstream (at speeds of up to 300 km/h) in a safe and controlled environment, with wind speeds simulating exactly what it feels like for a skydiver in free fall. Flying in a wind tunnel is a unique experience which can be enjoyed by practically everyone - from families with children, participants in corporate events, hotel guests, parachutists and competitive indoor skydivers. 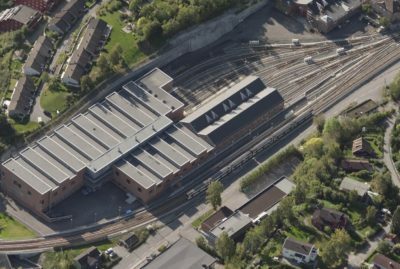 Aas-Jakobsen is the civil engineering consultant to the construction client. 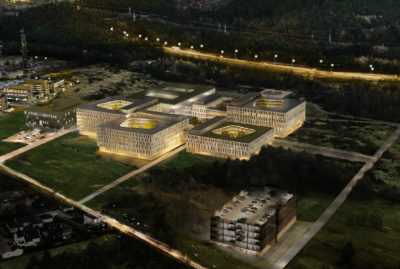 The project has been split into three contracts: Site Contract: excavation, sheet piling and cast-in-place concrete - Building Contract: roof and slab elements, facades and interior outfitting - Wind Tunnel Contract: engineering for the wind tunnel, for which Aas Jakobsen has prepared tender documents for the site and building contracts. We also have the detailed design site contract. Geovita has been appointed the geotechnical consultant. The wind tunnel consists of one building which is around 35 metres high, 15 metres of which are underground. Adjacent to the wind tunnel is an administration building of around 400 m2 + mezzanine. The administration building contains a reception area, public area and conference room. The particular challenge on this project was the construction of 15 metres of the building underground. The construction pit was excavated and sheet-piled, including internal bracing. The floor level is around 4.0 metres below the water table. 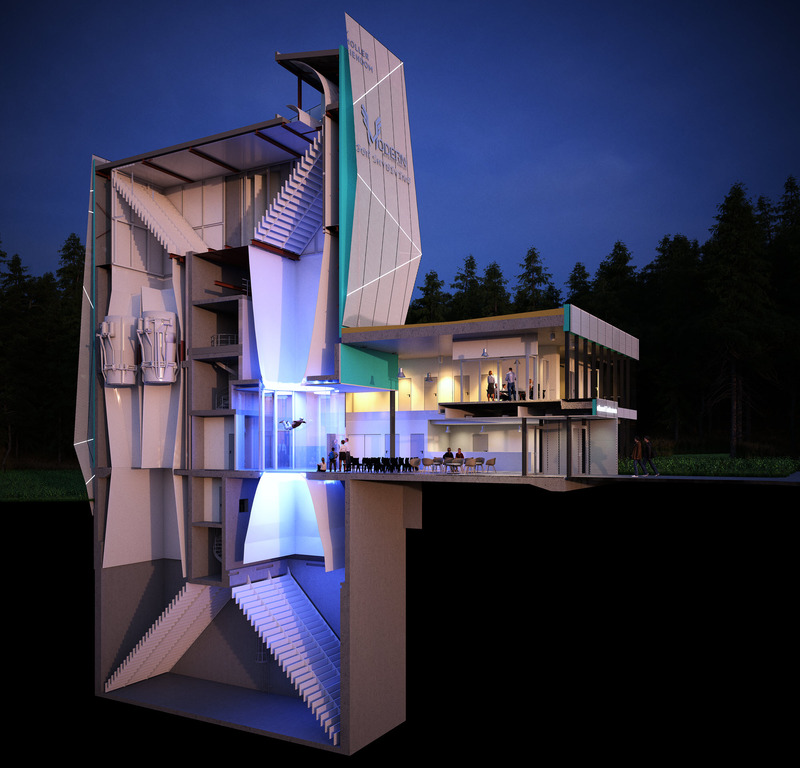 The wind tunnel is scheduled to open early in 2019. It will be an experience centre worth visiting. 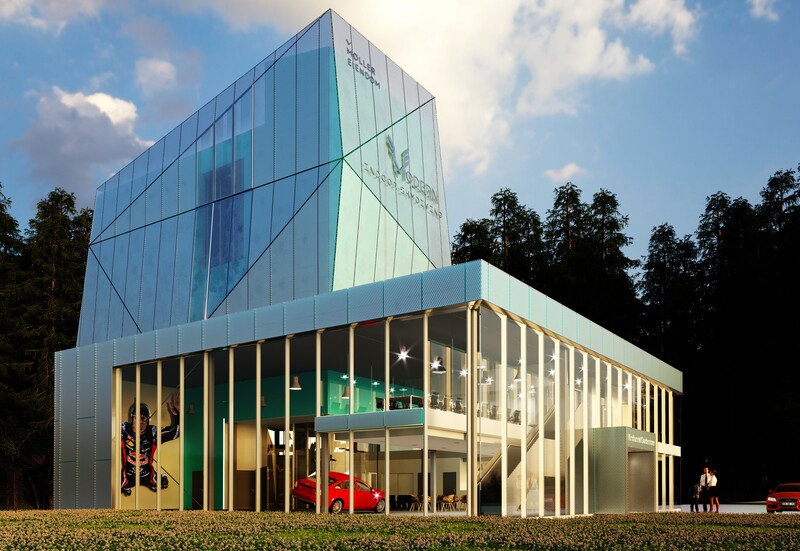 The experience centre will be called the Modern Activity Center (MAC), and will also offer other activities such as Augmented Reality simulators and climbing walls. The MAC’s general manager, Ignacio Martinez, has many years of experience as a wind tunnel instructor, and takes part in indoor skydiving competitions at an international level.